The Sopravissana is found in the Central Apennines, Latium of central Italy. It is a fine to medium wooled breed kept for milk and meat production. The breed originated from Vissana crossed with Spanish Merino and Rambouillet in the 18th and early 19th century. 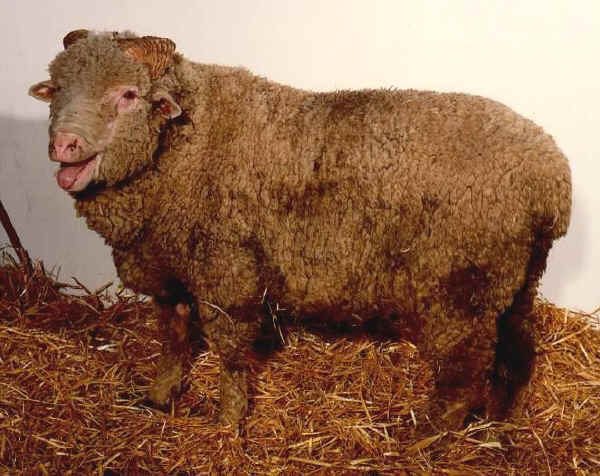 American and Australian Merinos were used during the early 20th century for additional improvement of the breed. The breed is adapted to the local environment (plains and hills). Sopravissana rams are horned and the females are polled.